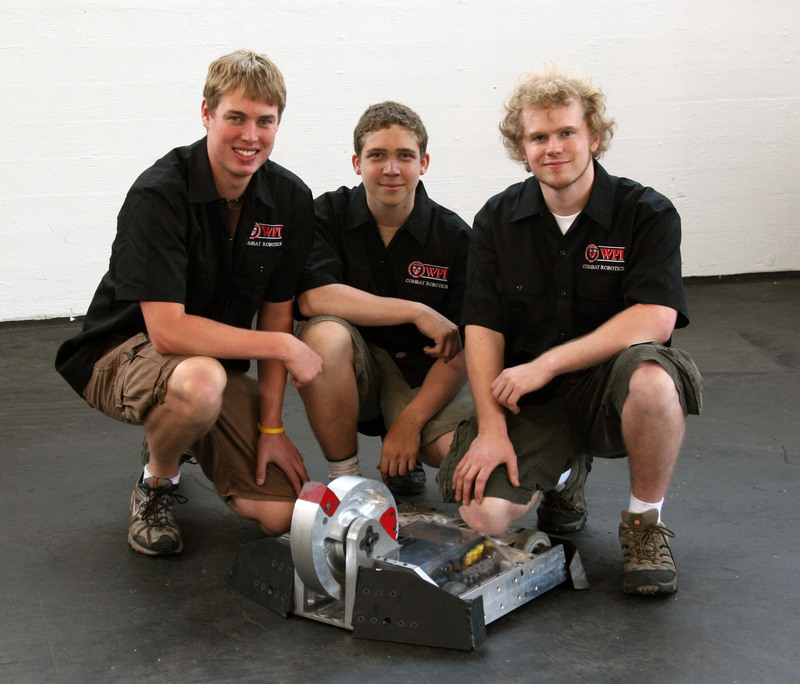 Welcome to the WPI Combat Robotics Team Webpage! Our goals are to work together sharing resources and knowledge for the enjoyment and education of all involved. We have a new sponsor, Eagle Tree Systems!